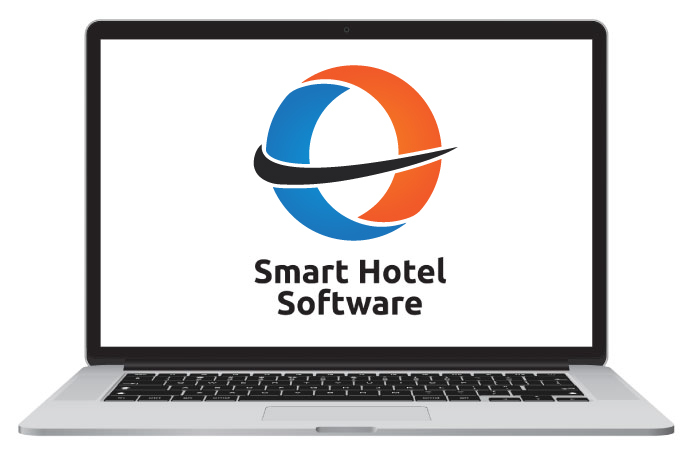 At the entry level, Smart Hotel Software has capability to drill into our database and create specific lists and export to Excel. From there you can input the lists into Microsoft Office or your preferred mailing program. Send specific targeted messages to your lists based on any criteria you can imagine. At the top level, Smart Hotel Software features a seamless integration to Sage CRM, a powerful customer relationship management tool. With this tool you will be able to manage your sales pipeline, prospect communications, marketing campaigns and tracking, and much more. The seamless connection between Smart Hotel Software and Sage CRM syncronizes the guest file from the Property Management system with the CRM package. This enables you to follow your guest from prospect creation, through to sale, through their reservation, then follow up marketing to ensure they stay with you again. This is a tremendously powerful tool that enables you to better manage your business if you track prospects before the sale, and if you do extensive follow-up marketing to your customer base. We proudly partner with Sage to bring you the Smart Hotel Software CRM solution. For more information please check Sage CRM Solutions. Industry Standard Accounting and Fiscal Control helps you maintain integrity where it matters most - in your pocketbook. By having guest history at your fingertips, you can remember their preferences, speed up check-in, and improve their overall experience. Effectively manage your reservations, rooms, and rates with powerful and intuitive Yield Management Tools. There are no fees and no commissions. Online reservations are available to help you save costs.